Metal Architecture presented the winners of the 2017 Metal Architecture Design Awards. 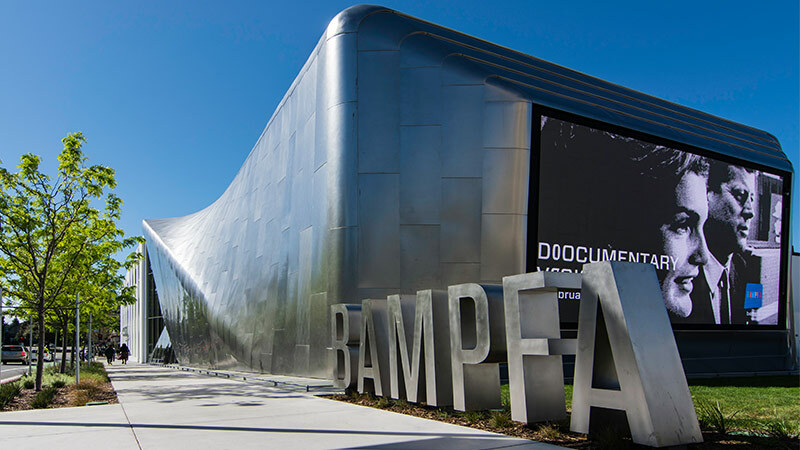 MG McGrath’s recent work at the University of California Berkeley Art Museum and Pacific Film Archive (BAMPFA) was recognized as the award winner for the Smooth Metal Wall Panels category. MG McGrath’s T3 Office Building and Speed Art Museum projects were also recognized by the awards.